I enjoy reading other people’s blog posts. It is interesting to read different opinions and to see how products work on different skin types and different skin tones. It is even helpful when buying high end products. I can spend hours reading through the blog posts or watching YouTube. In this busy times and lifestyle we seem to find normal, I find reading my favorite blogs puts me in a whole new head space. Now the only problem is that this can be very hard on the budget. There is so many pretty things I want to get immediately (I’m very impatient like that). When you page through the pictures on my phone you will find random pictures of products that is on my current wishlist. LOL! I got the Punch Pop (#10) and Sweet Pop (#9) left to right. These are a weightless formula but very pigmented. 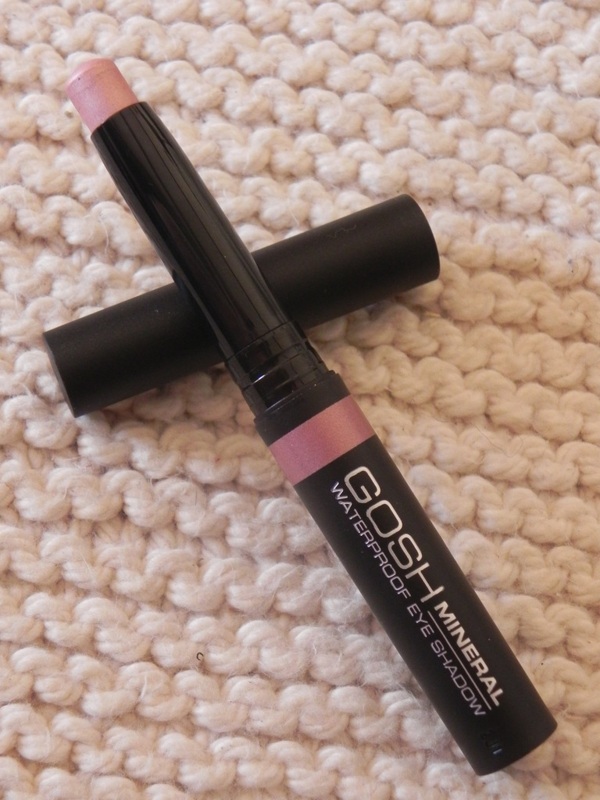 It feels comfortable on the lips and glides on with application. My only gripe is that I feel it does not last up to the 8 hour claim. Not even close. But with these beautiful colors and easy feel to the lips, I do not mind re-applying from time to time. I got the colour Rose Petal as I found it can work for winter or summer. 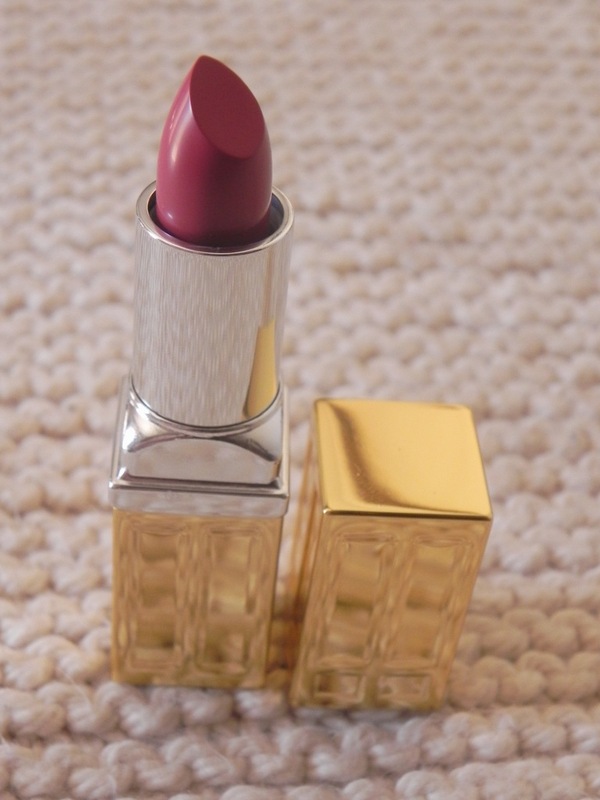 This lipstick has a velvet matte finish and the description says it all. It feels soft on the lips and extremely comfortable. Its really pigmented and smells like vanilla Hmmmm. I can wear this all day everyday! So I was out shopping for a gift for my mom when I went up to visit her a few weeks back. When I saw this in a magazine sometime ago it went on my “want-list” immediately. 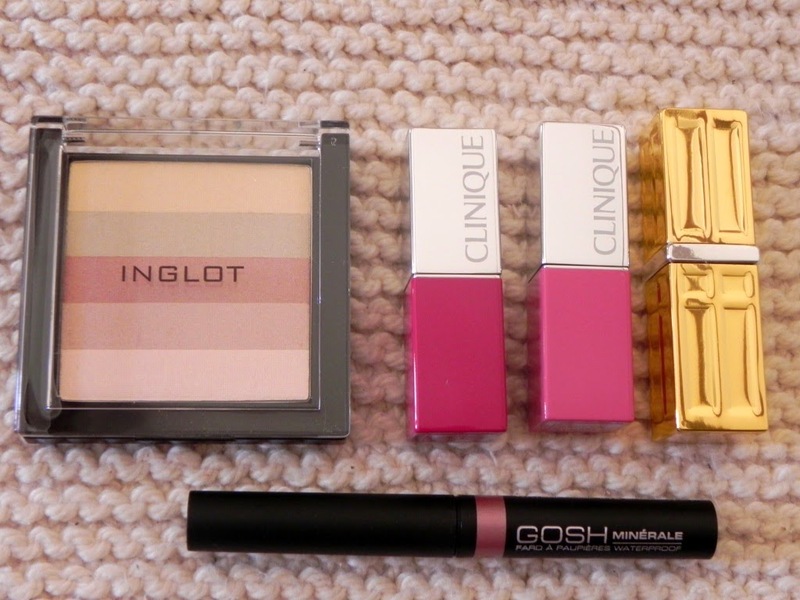 I got my mom a 5 pan Inglot eyeshadow pan and bought this for myself with my R200 off voucher. It was a match made in heaven. The powder is very finely milled and has a very subtle hint of shimmer. 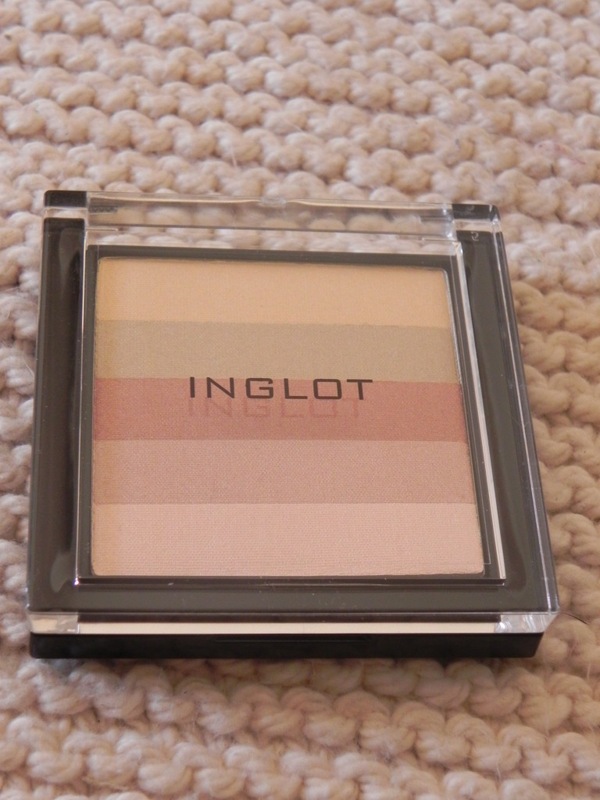 Not too much – just enough to make this the most awesome highlighter for my extremely pale skintone. This was another magazine inspired purchase. I do find this product a bit of work. The way I’m currently using it is over a powder set layer of MAC Painterly and then set again with another powder eyeshadow. I do find this to crease very easily – but I guess all cream shadows will do that. The color is 009 Rose (I see a pattern emerge). Let me know what items you recently bought after seeing it in a magazine or reading about it on a blogger’s page.